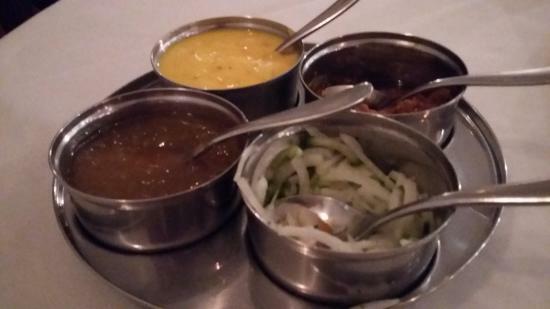 Nice indian foodFab curry - good deliveryGreat Indian RestaurantThe curry tasted fresh and the potions were perfect. Have been a couple of times whilst staying locally. Staff freindly, food excellent with some interesting things on the menu. I might have chosen badly but my takeaway chicken korai was bland with a watery sauce. Used Just Eat to order and then collect, which worked well but I won’t buy takeaway from here again. Staying at the Holliday Inn Express Limehouse, And this is not my first trip to the Rajboy. 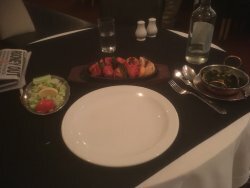 Staff are always very friendly and welcoming, service is unobtrusive but attentive. Very reasonable prices, Great food. And well within the company allowance for meals whilst on business. This restaurant is just around the corner from where we were staying, so easy walking distance. Staff were very friendly and welcoming. 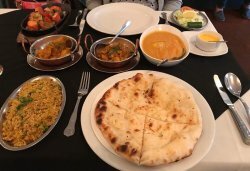 Wide range of Indian food on the menu. The two nights we ate here the food was excellent. 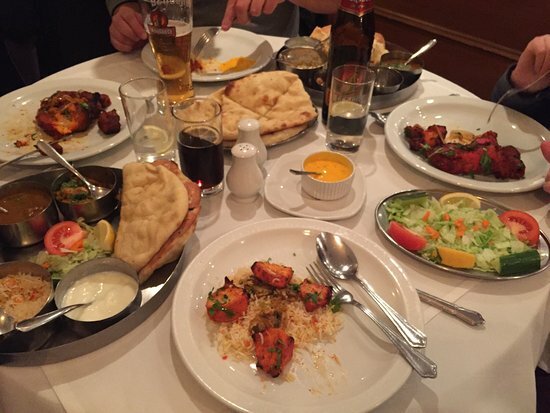 Get quick answers from Rajboy Restaurant staff and past visitors.